Back at Google I/O, the tech giant announced its new android one line and promised it will be arriving in certain markets by the end of 2014. Whilst android one devices have launched in India, other markets are yet to get the devices. 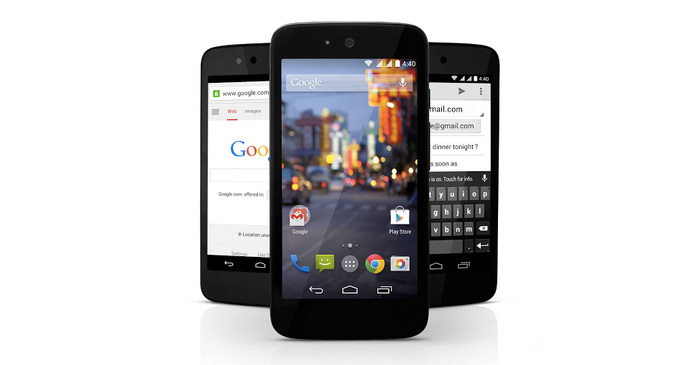 Check out our previous article here to learn more about android one. Via a recent blogpost from Google, the company announced that the Android One devices will be arriving in Bangladesh, Nepal and Sri Lanka within the coming weeks. Most of the details provided were of Bangladesh which makes the most sense since Bangladesh, with a population of over 150 million, is the 8th most populous country on Earth and has the largest potential market after India in this region. At the moment, we know that Bangladeshi carrier Banglalink will be a part of this program along with smartphone manufacturer Symphony. Symphony will launch their android one device under the name Roar A50. It is also expected that Micromax, Karbonn and Spice will also begin selling their android one devices in these new areas soon. Android one is in short a platform where OEMs are not allowed to tinker the software so that Google can provide the optimum user experience at a dirt cheap price thus expanding Android to even more people. The devices are bare bones in terms of specs and design but are built to provide a high quality experience. For more details on the Android One program keep visiting Techetron as we hope to get our hands on the device when it hits stores.